I feel tingling in my feet when I listen to sound vibrations for the sacral chakra. What could this mean? "Hi, I have listened to sound vibrations for the sacral chakra activation and I felt crazy tingling in my feet what does that mean? And why I never feel this when I meditate with my orange calcite since it works with the same chakra? And what does tingling mean in general? Does it mean connection or activation? And if I felt tingling should I keep doing it?" To start with sound vibration can react with our chakras differently than crystals. 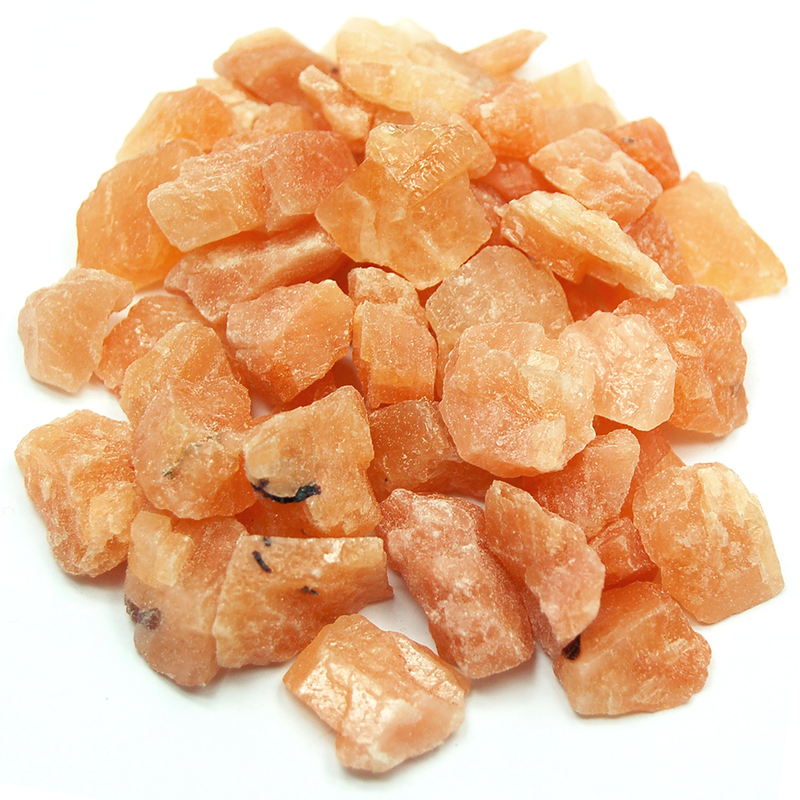 With some people the crystal can activate or open the chakra and in my experience the Orange Calcite would do this but in a gradual way. I have found that Calcites tend to work more slowly and for some this is a great thing, as "forcing" open a chakra could have some negative side effects. Probably what you are experiencing is a greater opening of the chakra from the sound vibration. Yes, this does happen with some people. You could try placing a Black Tourmaline at your feet to stay more grounded. This should help with the tingling feeling you are getting. I would try again with the Back Tourmaline or another grounding crystal of your choice and compare the results, write things down.